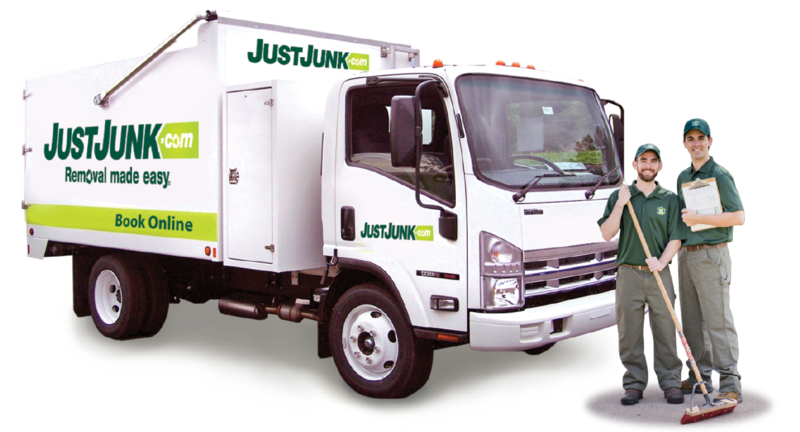 Junk Removal Winnipeg | JUSTJUNK | Better Pricing, Book Online! When junk has cluttered up beyond belief, or whether you simply missed your garbage pickup for the week, JUSTJUNK is here to help with all of your junk removal needs in Winnipeg. Removal services couldn’t be easier with our full-service approach to decluttering and removal. Pricing is simply based on how much space the junk you have takes up in our truck and all labour and disposal costs are included. No hidden fees with pricing fully upfront. We’ll provide you a free, no-obligation estimate on your removal-just point to what needs to go and if you’re happy with the price we’re happy to start your junk removal in Winnipeg right away! What if your junk isn’t really “junk”? That’s okay! It doesn’t mean that it will go right to the landfills. JUSTJUNK in Winnipeg works with your local donation locations, recyclers and charities to ensure that your items are disposed of in a safe, eco friendly and caring way. 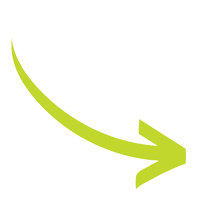 As much as 60% of all the items picked up by the Winnipeg junk removal team avoids going to the landfill. Recycling and donating your old items is easy with JUSTJUNK. JUSTJUNK can be there today! With our same and next day service, junk removal in Winnipeg can get rid of your junk within minutes of calling and arrival. 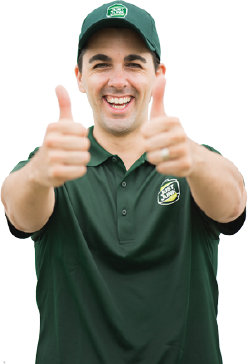 Call 204-272-0944 today to speak to a friendly representative or book online today for quick and easy junk pickups!